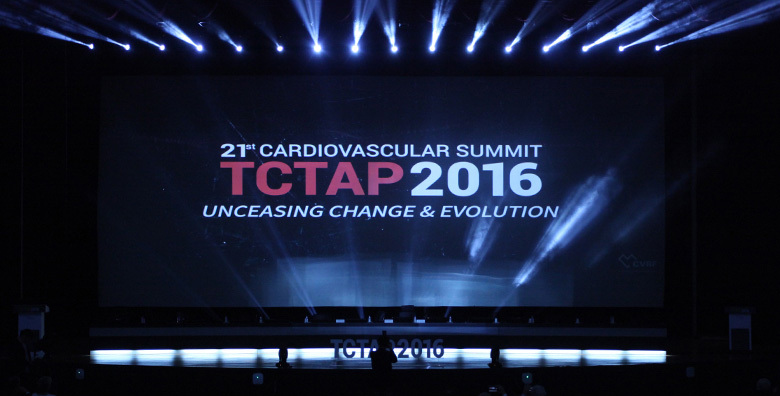 As part of the year 2016 international presence and promotion of its endovascular portfolio particularly in the Asia Pacific region, Rontis decided to participate for the first time in the 21st Cardiovascular TCTAP 2016 Congress that took place in Seoul, Korea. 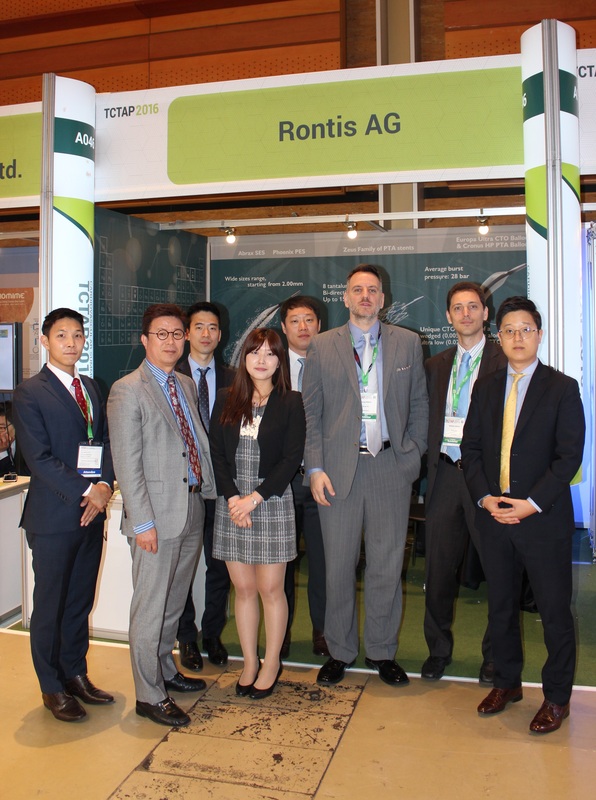 Rontis had the opportunity to attend one of the largest regional Asian congresses and meet with local Interventional Cardiologists & Radiologists. Our company has made the strategic decision to become more prominent and increase the promotional actions of the endovascular part of its portfolio actively in an international level, participating in multiple congresses and expositions worldwide.